Hello and thank you for hopping over from The Butterfly Mother and welcome to the 12th day of #12DaysOfParenting. Today’s sponsor is Gitte Winter Graugaard who is offering a copy of The Children’s Meditations In my Heart and the theme is Parenting Highlights Of The Year and 2018 Wishes. My keyword to enter today’s giveaway is in this post below, good luck! I love to write a thankful list, and I’ve really been looking forward to writing this one. We’ve had such an incredible year, so much better than I had ever imagined, so we have a huge amount to be thankful for! Moving to the beautiful county of Lincolnshire has enhanced our lives no end. We spend more time as a family, exploring the local areas, and we have met some of the loveliest people ever. There is no way we would even consider moving away from here at least whilst the children are still at school! Talking about school, another highlight has been watching the blossoming of both kids in their new schools. Little Miss has become the most amazing reader and is becoming a confident, happy young lady. She has friends, she has ideas and thoughts and opinions (sometimes a few too many! ), and she is such a joy! Little Sir has amazed us this year with his ability to soak up the whole world. Every day, at least once a day, I stand open mouthed as he says something that is just incredible! Paul is loving his new job – he’s working with planes and absolutely loves it. There is nothing better than seeing him come home, enthused about what he is doing. It makes such a wonderful change. My highlight for me has got to be making some wonderful friends and discovering a whole new community which has welcomed us with a big hug. I’ve so enjoyed staying at home and being involved with everything the kids are doing (2 performances of a Nativity play anyone?? ), and turning our little house into a baking sanctuary! I asked the whole family what their wishes for 2018 are. Little Sir would like to have a great big birthday party (it’s not until July but he’s one for planning early!). His list mostly featured things that he would like to have, but he also said that he would like to go back to the beach when the sun comes back. We can definitely do that! Little Miss wasn’t sure what she would like for 2018. She finds it a bit hard to think too far ahead, but she did say that she hopes she makes more friends, and that she is able to do lots of badges in Brownies – both of which are lovely wishes. Paul struggled with this more than I ever thought he would. He’s definitely not one for dreaming! However, he does hope that we can go on a family holiday together and that he gets some time in the garage to do some model making. As we have already planned a holiday to Lulworth Cove in July, and he’s getting work bench for Christmas, these are two wishes that are guaranteed to come true. As for me? Well, I wish for health and happiness for my family and friends. I wish that some of the more scary things happening in the world will begin to calm down, so we can raise our little family in the feeling of safety and security. But I also wish that my little piece of the internet will continue to grow, and that I can remain at home making sure that the kids have the absolutely best start to their lives after their very chaotic beginning! Well, that’s it. The final post in the #12daysofparenting. I hope you’ve enjoyed blog hopping and reading different opinions and ideas on each theme. Remember that all the days stay open until the 31st December, so if you’ve not had chance to enter them all, go back and do it now! 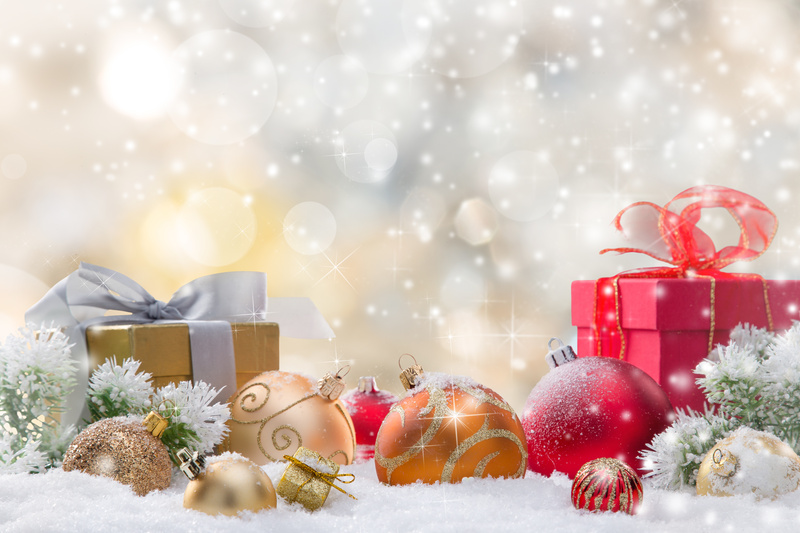 Aside from that, I wish you a very merry Christmas, and a fruitful and safe New Year! 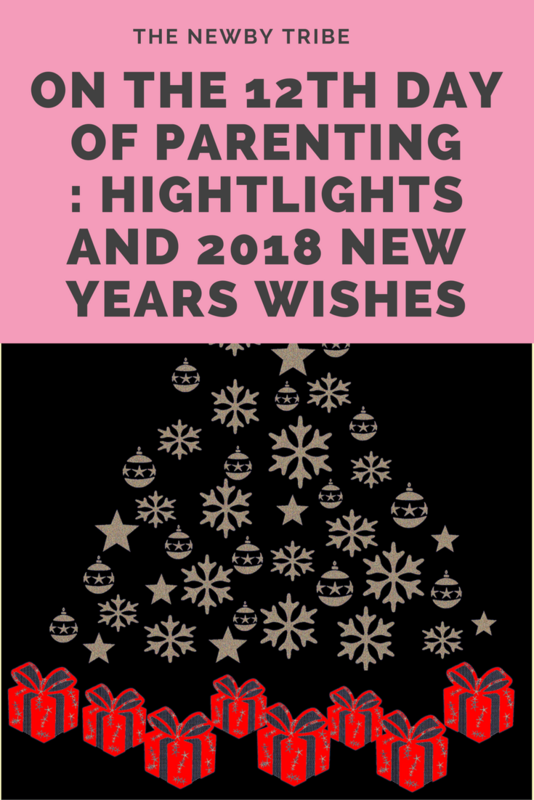 If you would like to read another post and gain another entry, then head over to Laura Honeybee for their take on Parenting Highlights of the Year and 2018 Wishes. To enter the grand prize draw, head over to 12 Days Of Parenting where you can also find all the #12DaysOfParentingPosts so you won’t miss any! If you’ve missed any of the previous 11 days, go ahead and check them out now. You have until the 31st December 2017 to enter!